We all are part of nature as nature is part of us. In today's fast paced life when we are leaving in concrete jungles where we just see patches of greenery as decorative material ,title of my post is not justified. Nature's Friend? Are we? I think the most answers we will get for this question is no. The reasons are told many times and by many people. 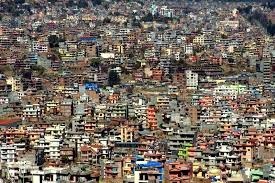 Rapid urbanization provide less opportunity to enjoy nature.Years ago when we city people have roots in our villages then we used to have chances to be in nature's lap during children's vacation . With latest trends that routine has also became a thing of the past. Now vacations are laden with homework and projects thus outings are limited to shopping at the mall or movie watching or a visit to amusement park. The true childhood had lost. When my sisters' children visit our home,I found them indulged in video games or cartoons. My niece who haven't reached two also enjoys only television and mobile touching in her father's phone or my phone. That's why I dropped the idea to write about this contest by kissan because I don't have such experiences and children around me are indoorians ( those who enjoy being indoors) but an incident few days ago changed my perception. My niece while watching a photograph in her father's phone stretched her arms to be caught by someone in that photograph who was standing in a farm. She cried to be at that place in the photo which took our attention to her. She reacted in the same way when other photographs of that place from some one's vacation ( Facebook pics of my brother's friend) was shown to her. She was never been to such a place which is green,full of plants and trees,some photos were showing their interactions with farm animals. We laughed at her behavior. Next day my brother decided to take her to a nearby park,she enjoyed a lot among plants,she ran to catch butterflies ( my brother took photographs of her but I will show them only when she would give me permission). This was her first interaction with nature and a lovely one I should say, her father brought her forcefully from there. I will repeat my first line again that we all are part of nature as nature is part of us. It was nature inside her which filled her with so much joy when in its company for the first time. She now go to the park daily with her father which have also initiated health consciousness in my brother. He walked in park as she play around ( I am still lazy though and prefer to sleep at that time of the morning). We are now planning to experience nature in these summer holidays when my sisters' children will also at home. We have separated nature from our life. Cold drinks have taken places of fresh fruit juices,canned fruits have replaced fresh fruits, some of us don't even know how some fruits and vegetables look, so how will we tell about them to children? They learn about them only from textbooks. The charm of full moon light is alien to today's children. Everywhere ,everything is artificial ,the essence of real is missing. Like Kissan I also believe that happy childhoods are best nurtured by true friendship and an environment that is 100% real. 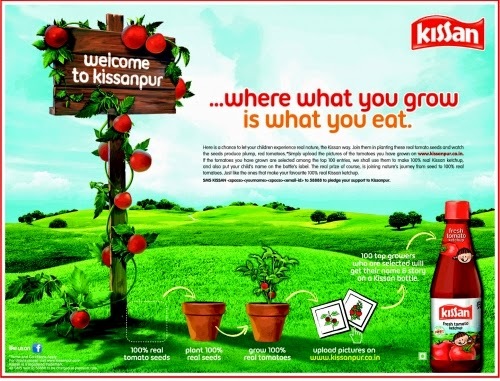 It's time we start nurturing those happy childhoods with children around us by giving them everything which is made up of things which are 100% real and natural like Kissan Tomato Ketchup. Let them connect to nature by indulging them in planting a seed or watering the plants and things like that. 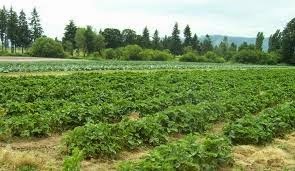 This post is written for Nature's Friend contest by Kissan at Indiblogger. I'm always glad to meet a fellow writer! New follower here. I'm stopping by from the "A to Z" challenge, and I look forward to visiting again.